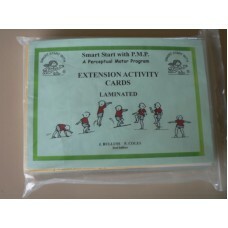 A further set of 100 activities, on laminated and colour coded cards. 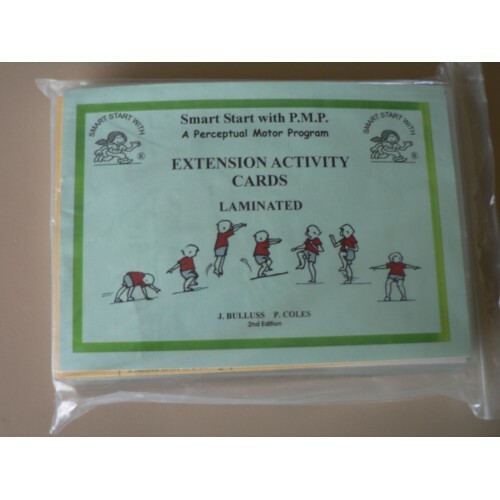 These activities follow on from the Starter Activity Cards to provide for children who have completed the Starter Cards. Includes program station, sub stations, floor sessions, individualizing ideas, techniques, teaching points, evaluation questions, equipment list and sketches to aid setting up of equipment correctly.